Welcome in Decem-Burr! Join us for an evening of festive family fun and feasting. 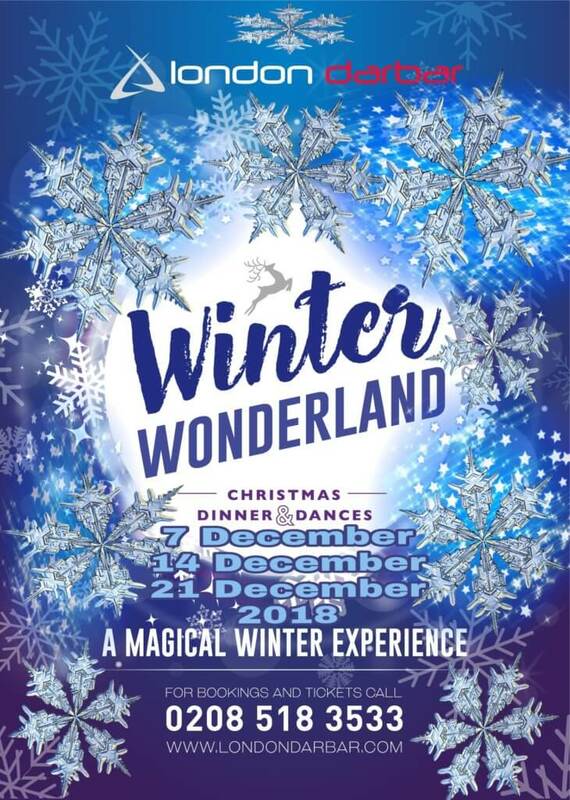 Treat yourself, family and friends to a magical winter experience. Enjoy a taste experience with our WINTERFULLY delicious food and be the STAR of the dancefloor with full-on rocking music by our DJs. We also have a bar where you can get into the SPIRIT and buy beers, wines, spirits & champagnes. Special guests only. Buy your tickets now before they’re gone! Warm up this winter with a 4-course mouth-watering feast consisting of the finest Indian & Punjabi dishes with unlimited soft drinks. We serve a variety of vegetarian and non-vegetarian dishes to cater for everyone this holiday season. NOTE: Table Offer Is For Early Bird Tickets Only, Once Sold The Offer Ends.